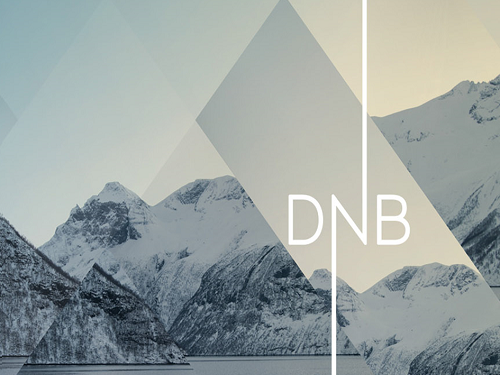 As one of the largest financial services groups in the Nordic region, DNB offers a full range of financial products and services including loans, savings, advisory services, insurance and pension products for retail and corporate customers. We are a major operator in a number of industries, for which we also have a Nordic or international strategy. Today several of DNB’s activities are represented in Sweden; DNB Bank, DNB Finans, DNB Markets, Autolease.